WordPress is a free, open source content management system which powers 27.5% of the entire web. Its core is PHP and MySQL, therefore, it is extremely scalable and it is supported by a huge community which regularly releases plugins and updates to improve the platform. You don’t need any knowledge regarding code, just sign up with one of their hosting providers, select a theme and you are done. 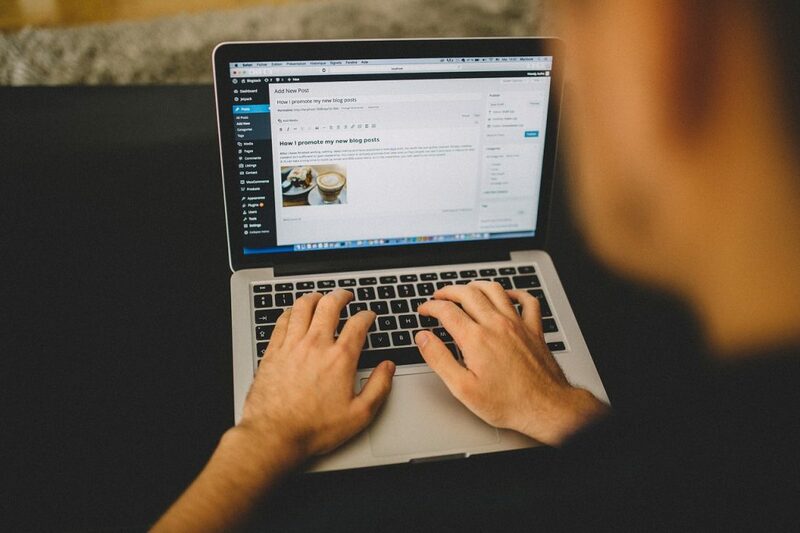 We have a tutorial which can help you start your WordPress blog within 5 minutes. Hosted by Google with no strings attached. You just need to buy a domain and attach it with Blogger and you are good to go. The core of Blogger is XHTML and Python and it has pre-built templates and hundreds of others available online with in depth tutorials on how to install them on the platform. You will have to make some tweaks here and there to make your blog search engine optimized but it is definitely doable. Medium is the best platform for storytellers and it has recently started paying its writers as well based on how much readers like their content. It has a minimalist design which eliminates clutter and ads across the entire platform so you can just focus on content creation. Medium has over 100 million monthly visitors so it is an ideal platform if you just want to stick to storytelling without worrying about website management.